HomeCosmetic & ToiletriesFREE Nature’s Path Facial Cleanser Sample to your doorstep! 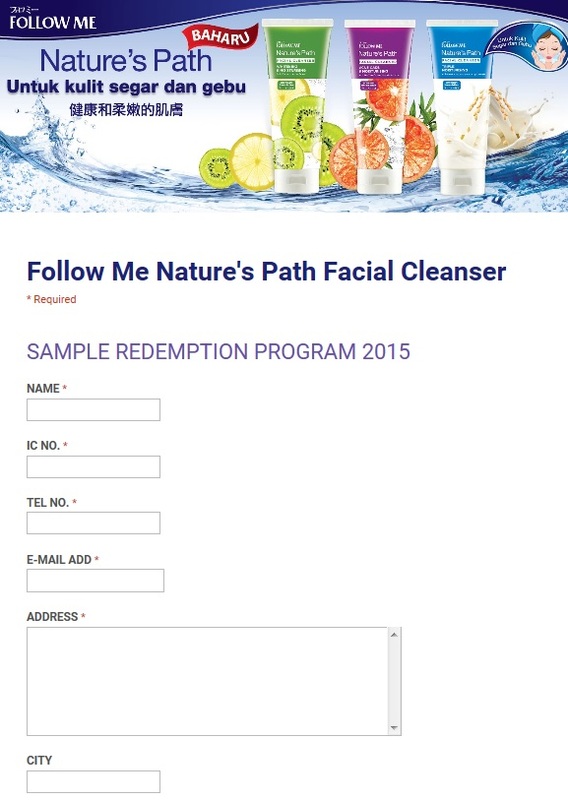 Follow Me is giving away FREE Nature’s Path Facial Cleanser Sample! 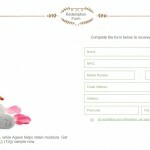 Simple complete the form, you can get the Nature’s Path Facial Cleanser for free to your door step. 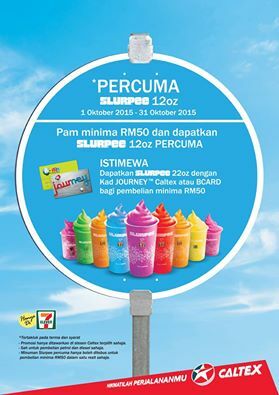 Redeem now, limited to first 100 entries only. Term & Conditions apply! NEW Nature’s Path Facial Cleanser! Feel the Bouncy & Whipping Cream-Like Texture for fresh and supple skin. 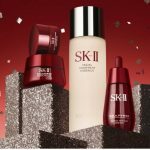 Available in 3 variants: Whitening & Moisturising, Acne Care & Moisturising and Triple Moisturising. 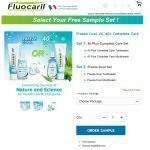 FREE Fluocaril Toothpaste and Mouthwash Sample Set Giveaway To Your Doorstep! 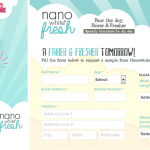 FREE nanowhite Sample Giveaway to Your Doorstep! 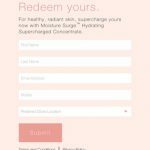 FREE Botanics Hydra Whitening Wash Sample to Your Doorstep! 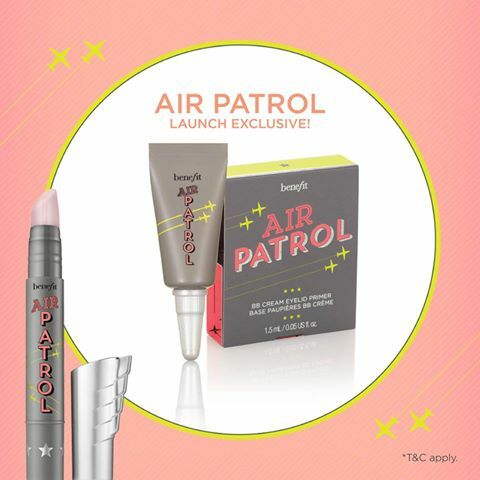 FREE Benefit Cosmetics BB cream eyelid primer Giveaway!